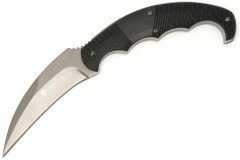 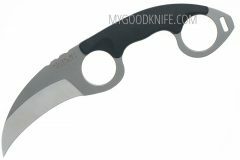 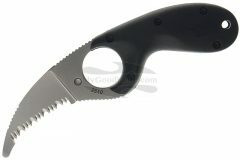 Here you can buy karambit knife with delivery. 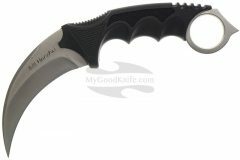 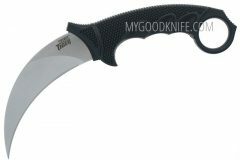 The karambit- is a small Southeast Asian curved knife resembling a claw. 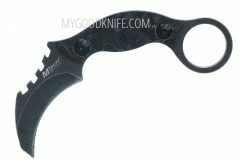 Known as kerambit in its native Indonesian and Malay, it is called karambit in the Philippines and in most Western countries. 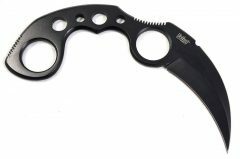 The karambit is believed to have originated among the Minangkabau people of West Sumatra where, according to folklore, it was inspired by the claws of big cats. 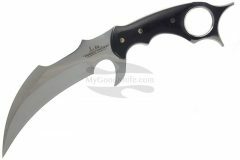 As with most weapons of the region, it was originally an agricultural implement designed to rake roots, gather threshing and plant rice.